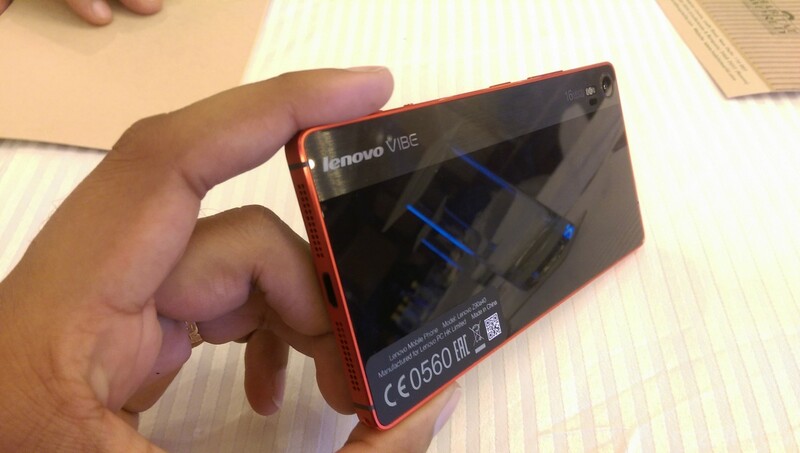 Lenovo India has launched the it’s new camera focus smartphone, VIBE Shot in India. 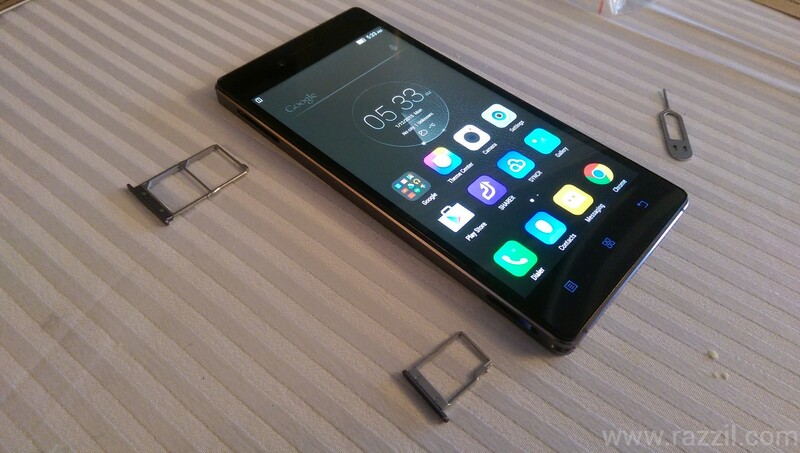 Lenovo VIBE Shot is a blend the smartphone experience with powerful camera features. 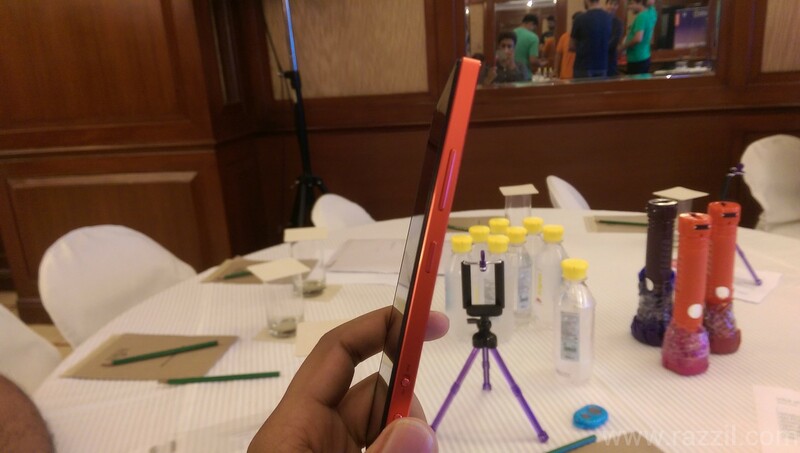 Lenovo Vibe Shot is thin and lightweight device with an aluminum frame on edge and both front & rear side is covered by Corning Gorilla Glass 3. The device has 5″ Full HD display, 1.7 GHz, 64-it Qualcomm Snapdragon 615 processor mated with 3GB of RAM, 4G LTE, 32GB onboard storage & expandable memory up to 128 GB. On bottom of the phone, you’ll find a dual speaker with a micro USB charging point. 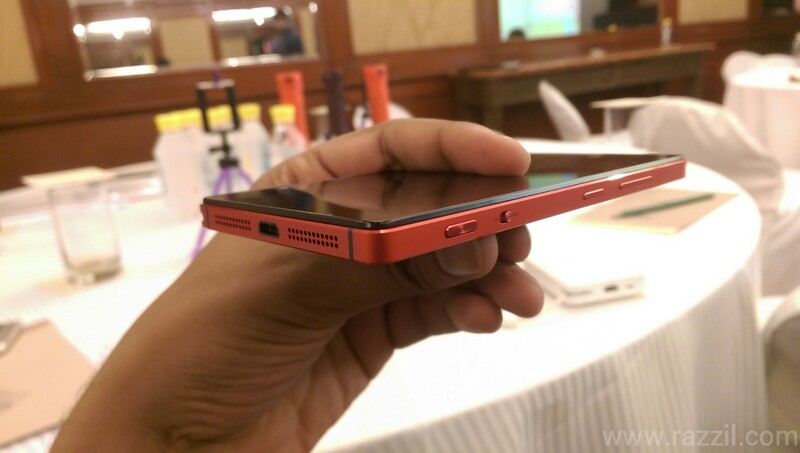 On left, there is a dual SIM slot and a Micro SD card slot. 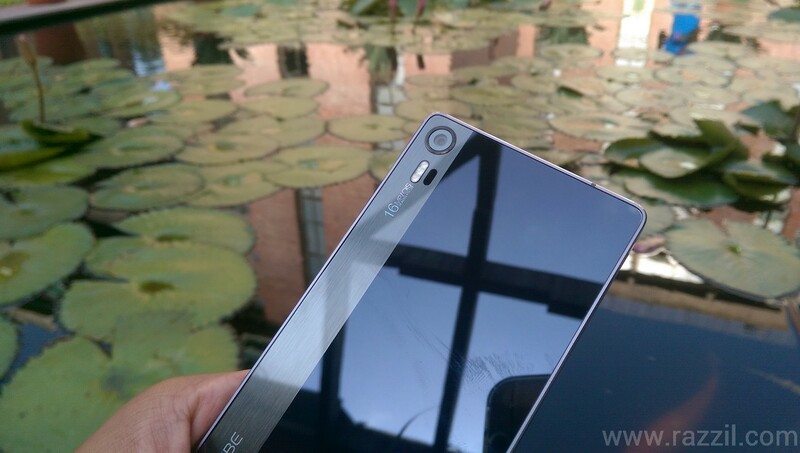 On right, you’ll find the volume button, power button and the camera shutter button. 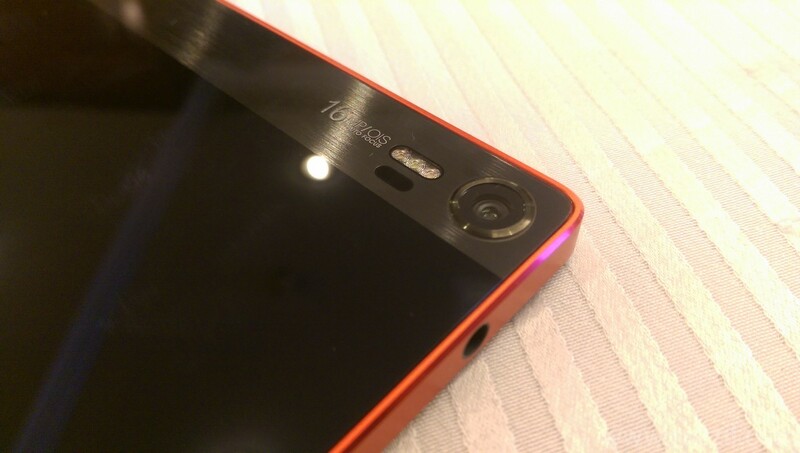 The phone is very light weight and slim and from the back, it’s looks like a camera. Lenovo Vibe Shot is equipped with a 16MP auto-focus with tricolor flash, infrared autofocus, Optical Image Stabilization (OIS), 6-piece lens and true 16:9 BSI sensor. 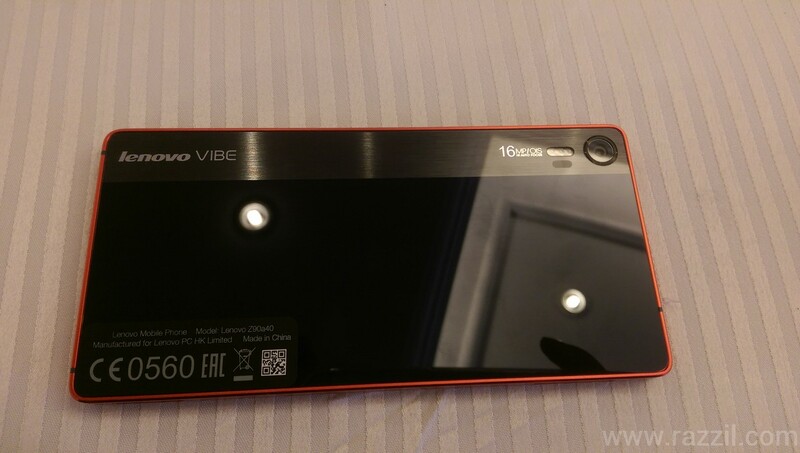 The Vibe Shot is a camera centric smartphone so it’s obvious that phone offer more in smartphone department. 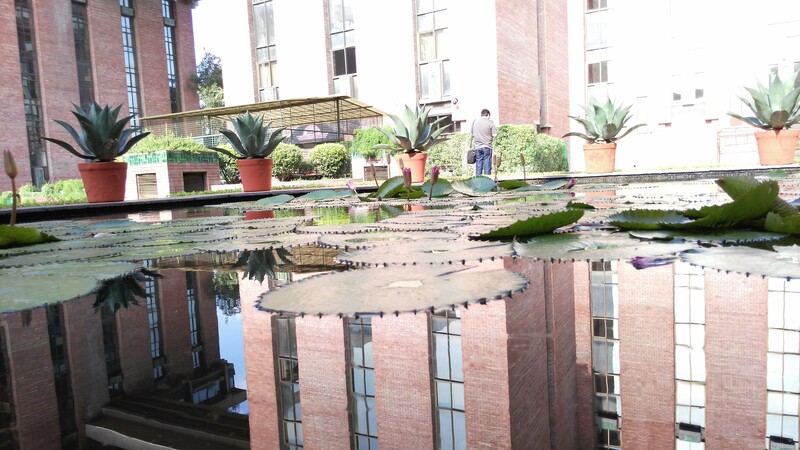 Taking pics with Vibe Shot is extremely easy & image processing speed is quite good. The phone comes with shutter button for those prefer to use the button. Because of the extra button on right hand side, it’s quite difficult to use the phone on a tripod. In my testing, most of the journalist end up with accidentally pressing the power button which restarts the phone. You may be thinking why the need of a tripod? The Vibe Shot comes with a Pro mode where you can control the various part of the camera such as ISO, White balance, Saturation, Focus and most importantly shutter speed. To capture the pic in low shutter speed such as light trail or star trail, you need a tripod. Without that you’ won’t get a clear pic. The Picture quality in day light is quite decent: color production, noise level and everything is quite good. But the phone camera slightly lacks in low light. Some noise is there in low light pics. There is a specific mode is available to play with slow shutter speed, even if you don’t know about the basics of slow shutter pics, you can still use the feature. Just press the button and start playing with lights and when you don’t just press stop. I’m not a fan of flash in a smartphone and personally never used the flash when taking pics. Lenovo improved the flash with the tricolor flash system. 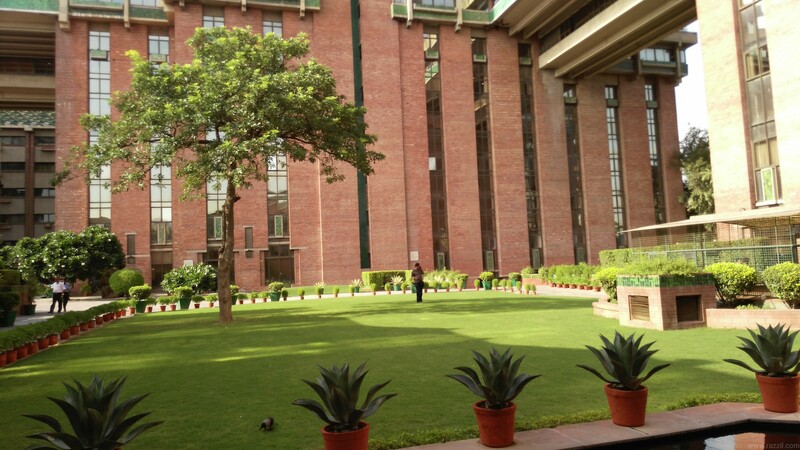 The resulting image quality is quite good as compared to other smartphone with flash on. 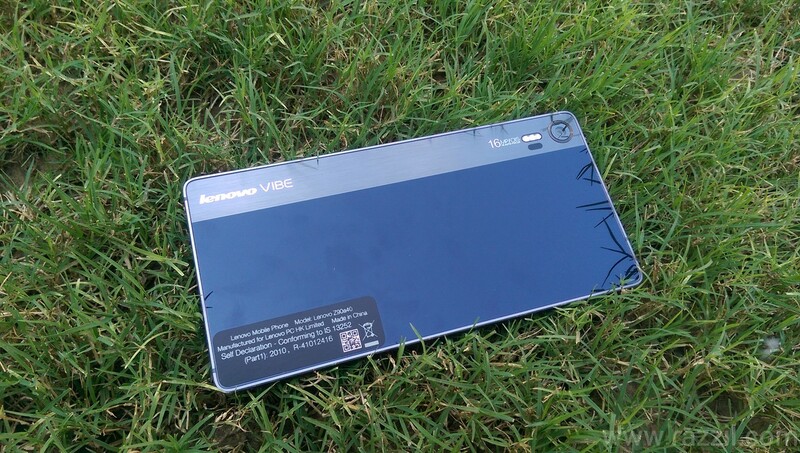 The Vibe shot comes with dual LTE SIM support and is powered by the Android Lollipop OS with Lenovo customization on top. The phone equipped with 3000 mAh non-removable battery. 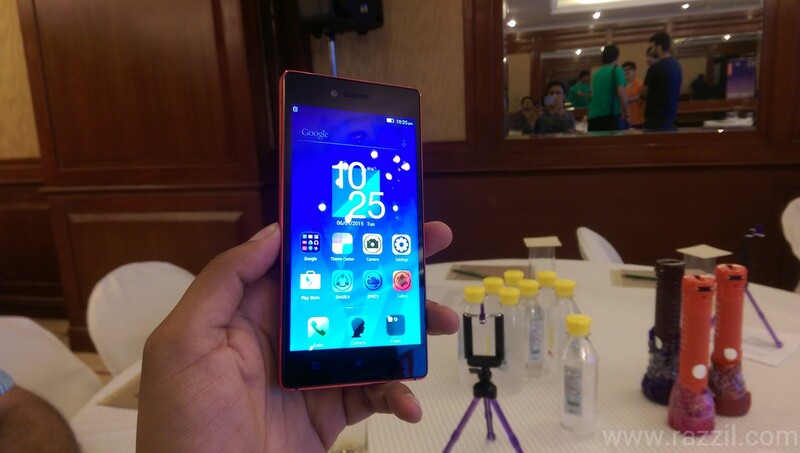 Lenovo Vibe Shot is priced at Rs. 25,499 and is available all over the India (Both Online & Offline retailer). The phone price is bit high and I don’t think everyone wants the camera centric phone with pro features. 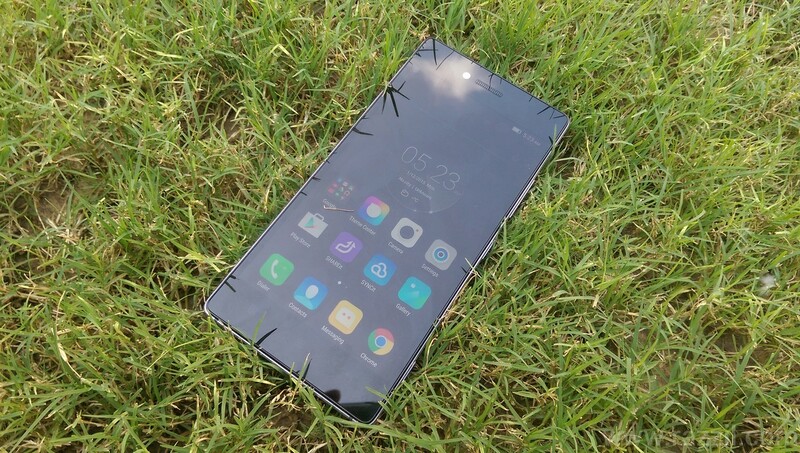 The Lenovo will face some tough luck to sell this phone. And this phone will directly compete with OnePlus 2, Elife S7 etc.